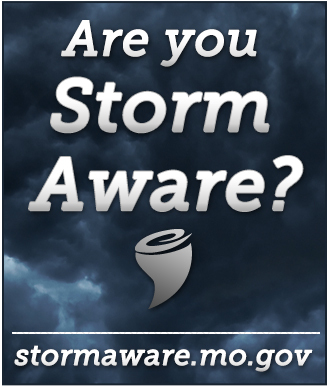 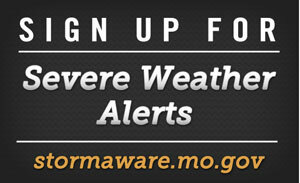 StormAware content is available to your agency or organization for promoting tornado and severe weather safety. All of our StormAware videos are available for media outlets and other organizations to download or for embedding. To learn how to download or embed a StormAware video, please select a video below. 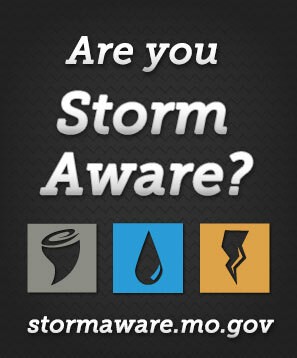 The following graphics are available for download to promote StormAware content on your website, newspaper or publication. 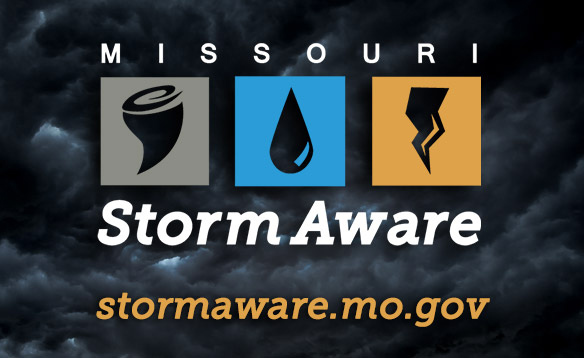 Please click on a graphic to view a larger full-resolution image, then download the image by right-clicking and selecting “Save as…”. 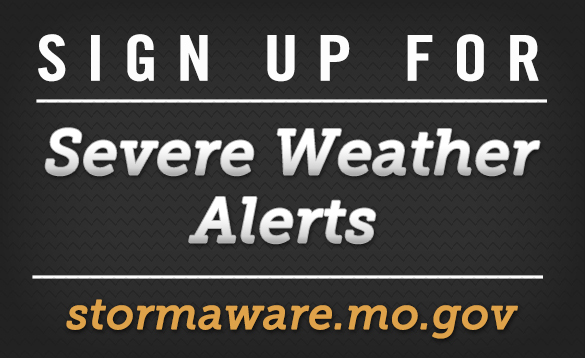 If you have a special request for StormAware graphics or videos, send us a message using the email form below.